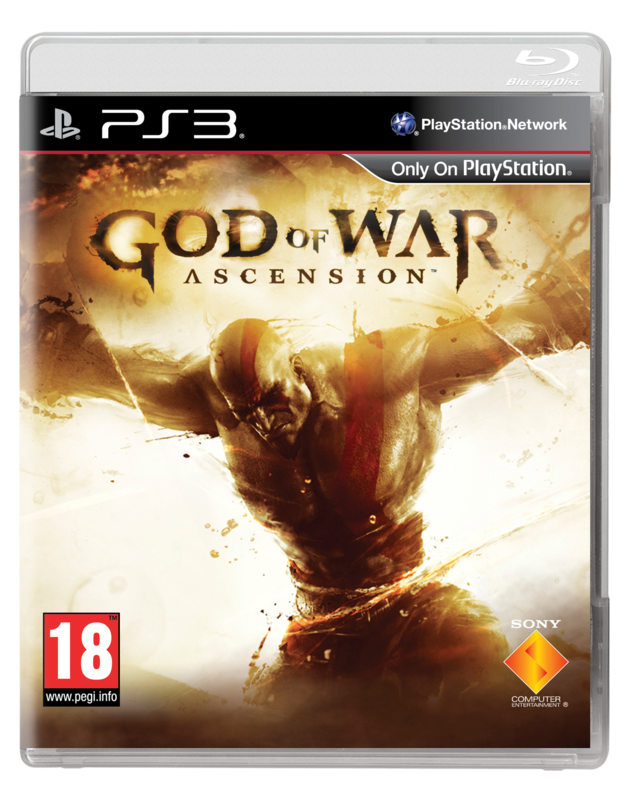 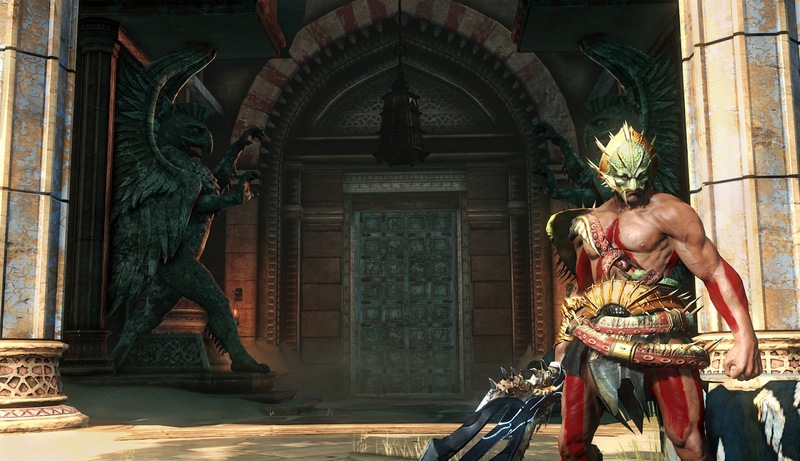 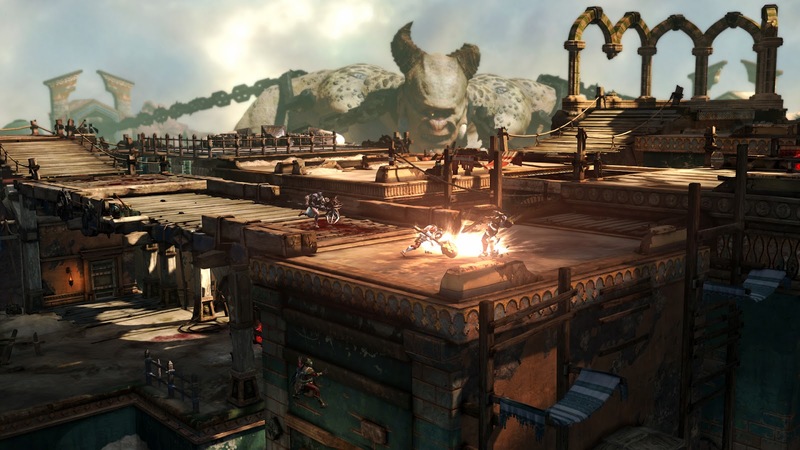 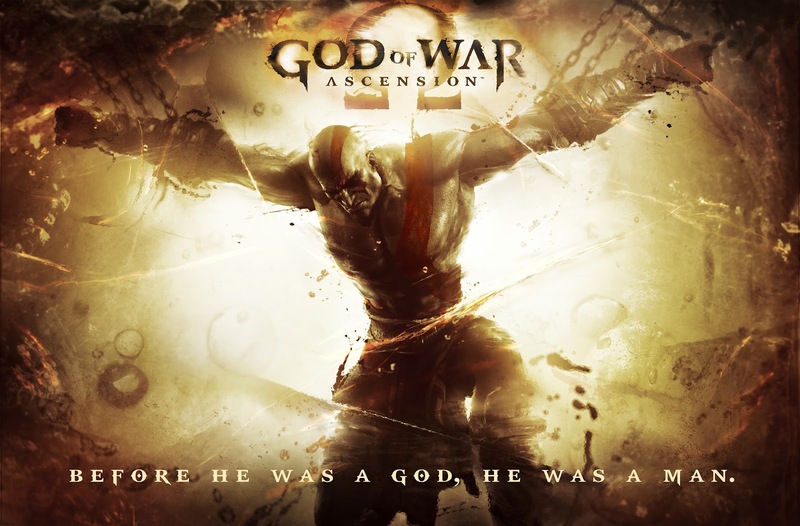 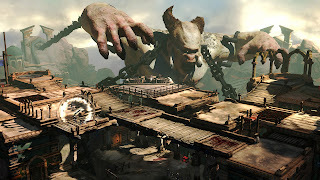 Recently, Sony announced plans to release God of War: Ascension, the newest instalment to the God of War franchise, exclusively for PlayStation 3! 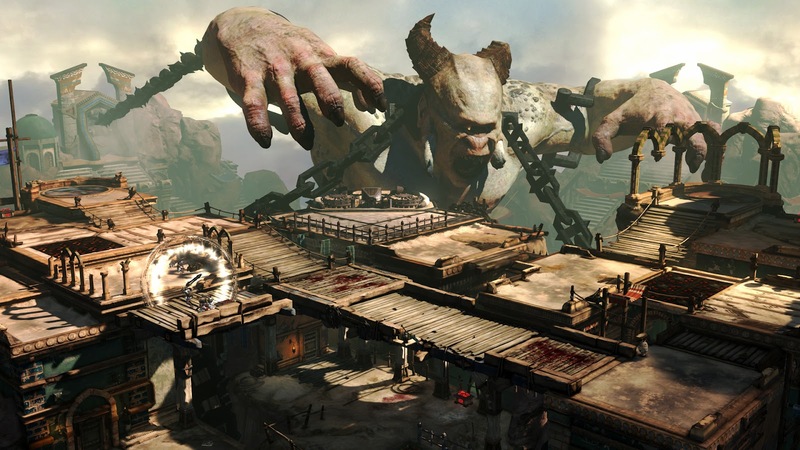 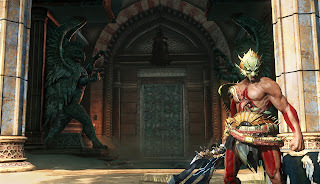 Developed by Sony's Santa Monica Studio, God of War: Ascension is a prequel that will show Kratos' emotional path of redemption whilst detailing the rise of his rage to break free from Ares' bond. 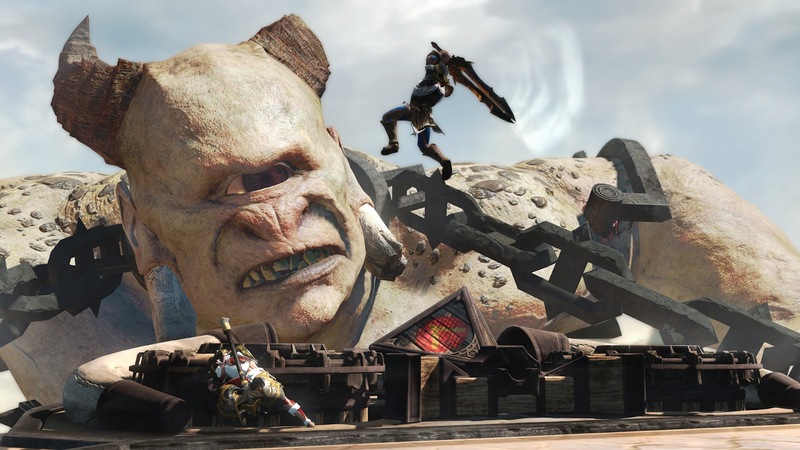 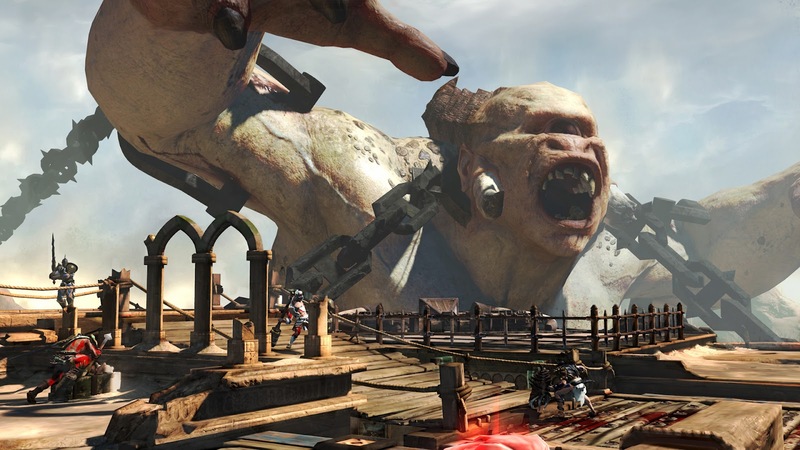 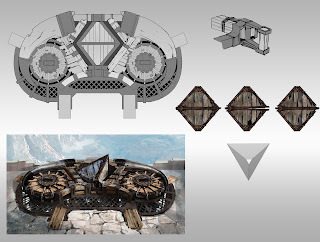 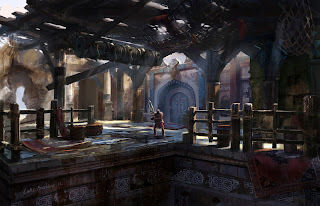 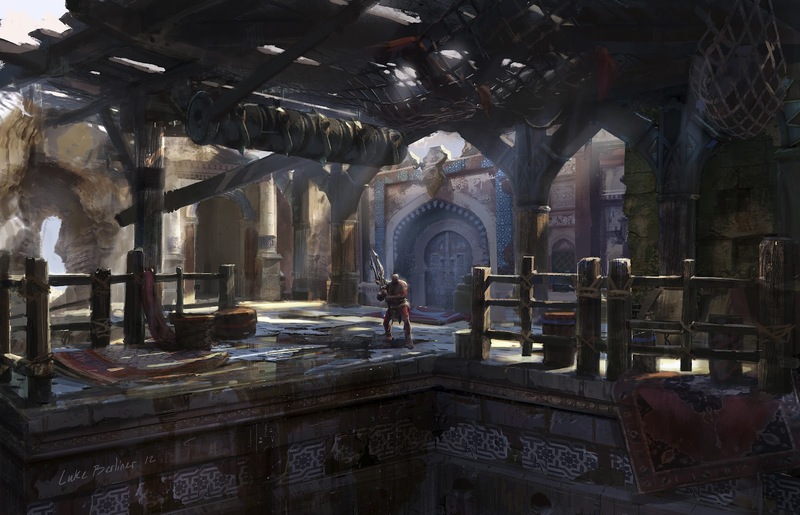 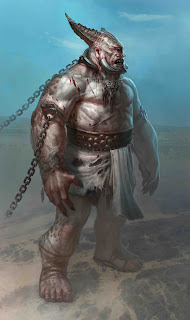 Epic cinematic storytelling, visceral battles, and blockbuster moments will all be present, along with various enhancements, including a revamped combat system and a brand new online multiplayer mode that combines the brutal gameplay and large-scale battels that God of War is known for to create a competitive experience like never before.